Last weekend I traveled back to San Diego to photograph Kayla & Tim's gorgeous wedding ceremony at The North Chapel in Liberty Station. These two got married last year and documented the occasion with a cliffside photo session at La Jolla Cove. 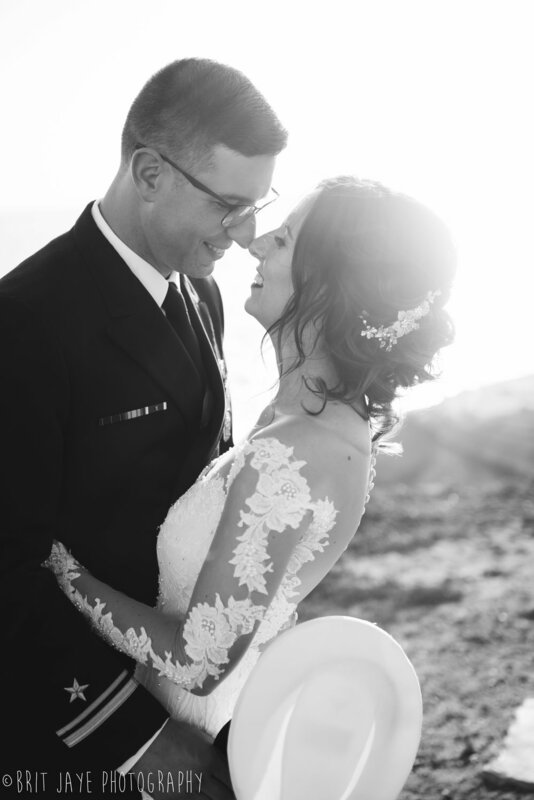 Then this past weekend, friends and family joined together in San Diego for a larger ceremony. These two are so amazing together. 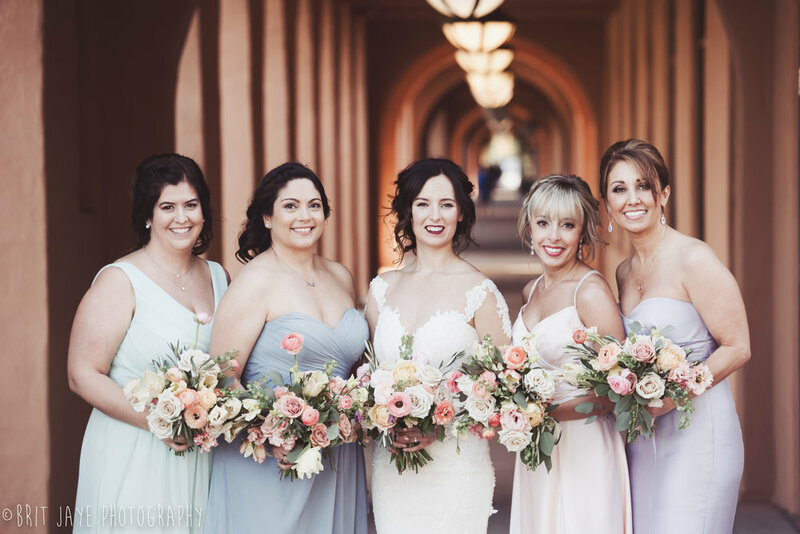 Enjoy a quick look at this beautiful San Diego wedding! Send me a quick message- I love to chat wedding & engagement photography!